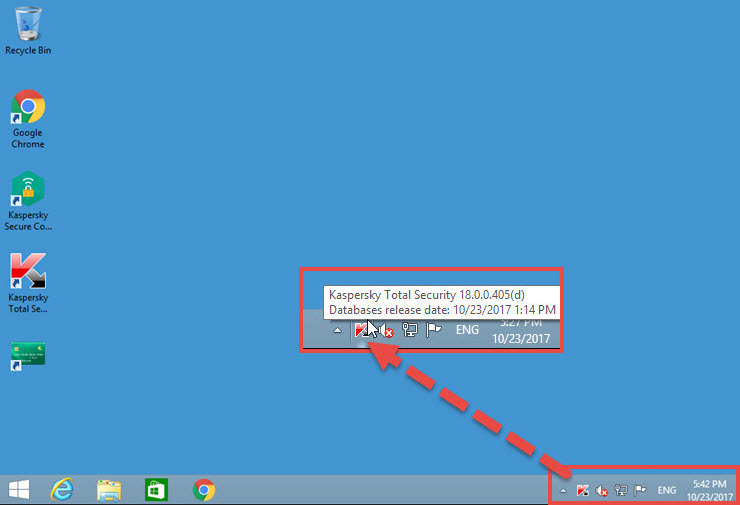 When you contact Kaspersky Lab Technical Support, the engineer may ask you about the full version number of your application. 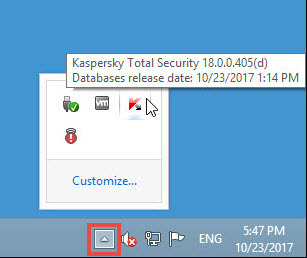 Product name (Kaspersky Total Security 2018). Database release date (e.g. 05.09.2017 8:26 AM).